Choose from some of the best wedding venues Perth can offer you. Your choice of venue is one of the most important decisions you will make when planning your wedding. 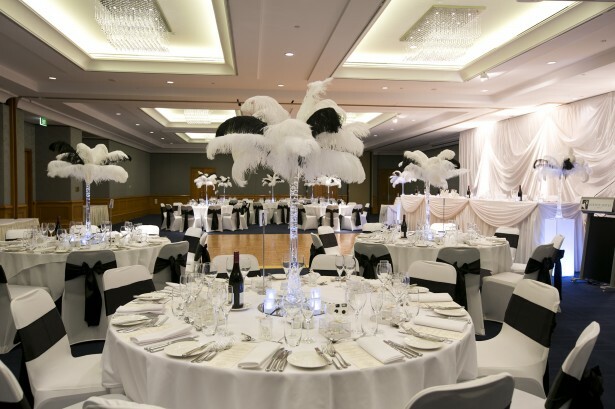 The style and theme of your wedding day all begin with your wedding venue. Perth has so many amazing wedding venues to choose from; we have put together a selection of Perth city venues from our website. You can view the full range of wedding venues Perth can offer in the city and surrounding areas and check availability for your big day. Offering 5-star service in luxurious surroundings, the Duxton Hotel is one of the most elegant wedding venues Perth can offer you. Situated in the centre of the Perth CBD, the Duxton Hotel is surrounded by some of Perth’s most beautiful wedding ceremony locations. The Duxton can cater for the largest of weddings to the most intimate. Find out more about the beautiful Duxton Hotel. In the heart of the West End, The Terrace Hotel is one of the most historic wedding venues Perth has available. With a choice of beautiful function areas, The Terrace Hotel is perfect for the smaller wedding of up to 80 seated guests. They also offer smaller private dining rooms for the really intimate wedding. Spend your wedding night in one of the exquisite suites and surround yourself with luxury. Find out more about weddings at The Terrace Hotel. Situated in Perth city, Four Points By Sheraton Perth offers a beautiful ballroom with large crystal chandeliers that will ensure you feel like a princess on your special day. The room is the perfect backdrop to dress up with your own theming, but is also beautiful enough to be left just as it is. Four Points By Sheraton Perth is conveniently located just minutes away from Kings Park, which is perfect for ceremonies and photographs. Check date availability of Four Points By Sheraton Perth. 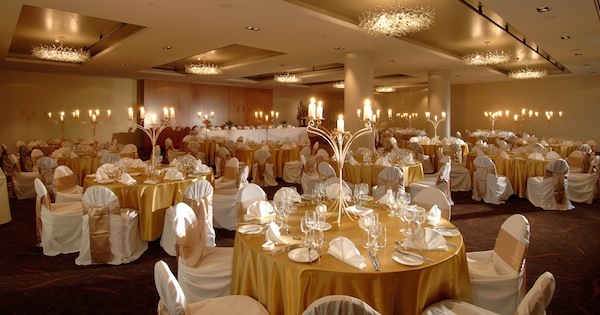 The Parmelia Hilton Perth is one of the most luxurious wedding venues Perth can offer you. Situated in the Perth CBD, the Parmelia Hilton offers 5-star luxury, comfort and convenience. 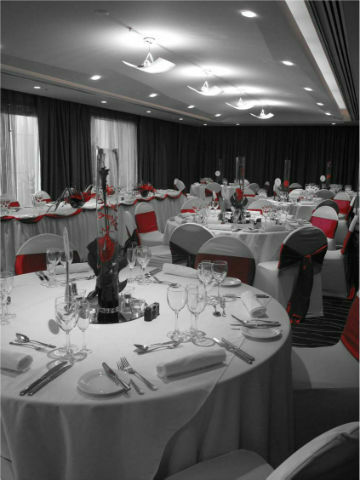 With a range of stylish function rooms they can cater for the intimate wedding to a large-scale banquet. They offer a fantastic wedding package with many extras included. 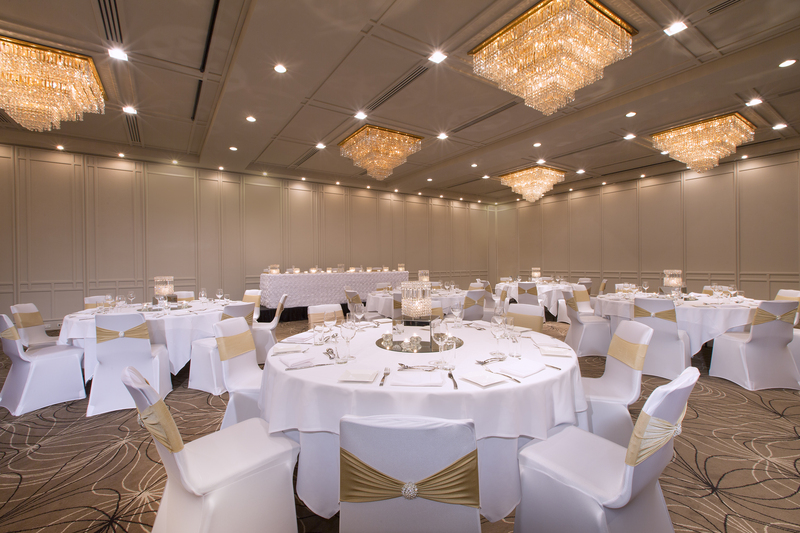 Find out more about weddings at the Parmelia Hilton Perth. Situated in Perth’s vibrant West End, Rydges Perth offers a variety of beautiful venues and elegant dining options to suit your needs. You can choose to have your wedding indoors, outdoors or both. 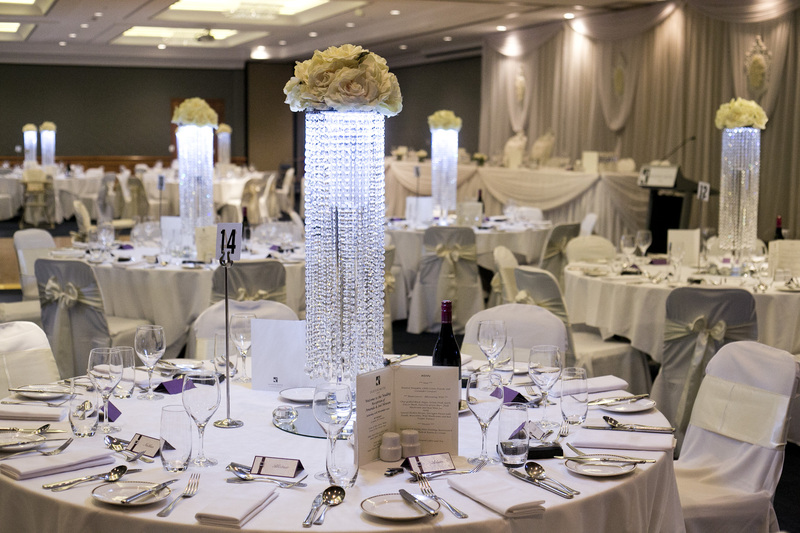 Rydges Perth offer an all inclusive wedding package with a range of options included. Find out more and check date availability of Rydges Perth. Have a look at the full range of wedding venues Perth can offer in the city and surrounding areas and check if they have availability for your big day.